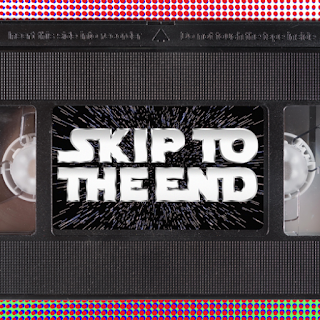 Episode 35 of the Skip To The End podcast is here! On our Christmas special we review the much-anticipated Star Wars: The Force Awakens and xmas classic Bad Santa. The return of a great franchise leads us to discuss the worst franchises of all time, as well as naming the best movies of 1995. As ever we take listener questions and give away a very festive prize.